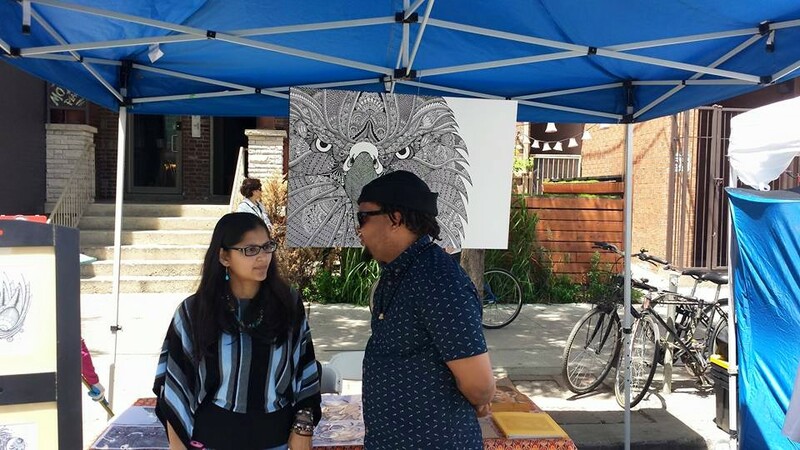 My second public event where I showed my art with the support and encouragement of Hans Poppe. 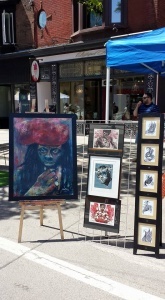 (You can check out more of his work at www.hanspoppe.com). 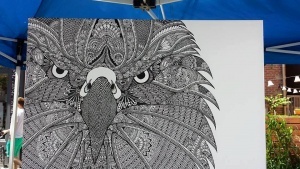 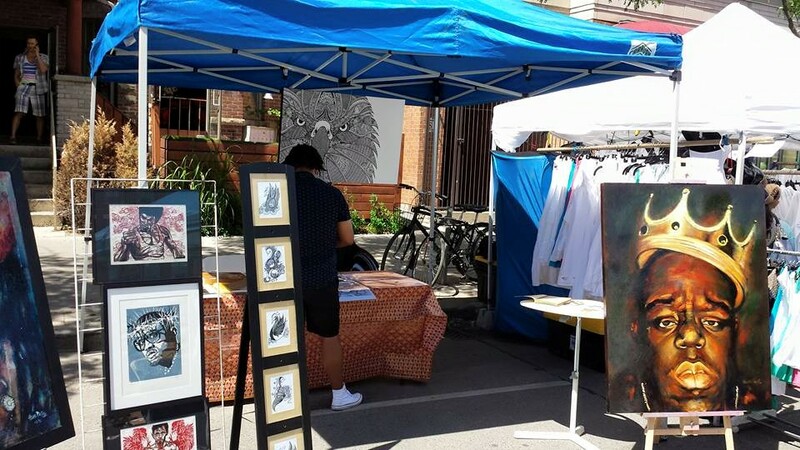 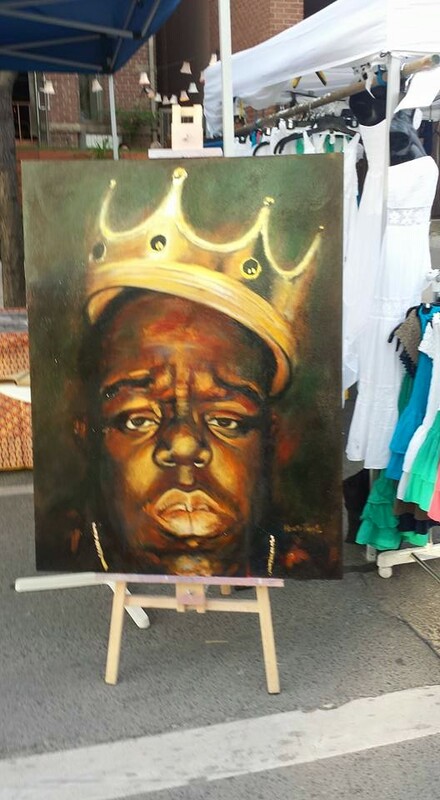 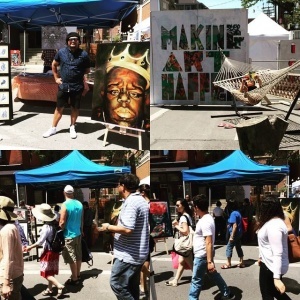 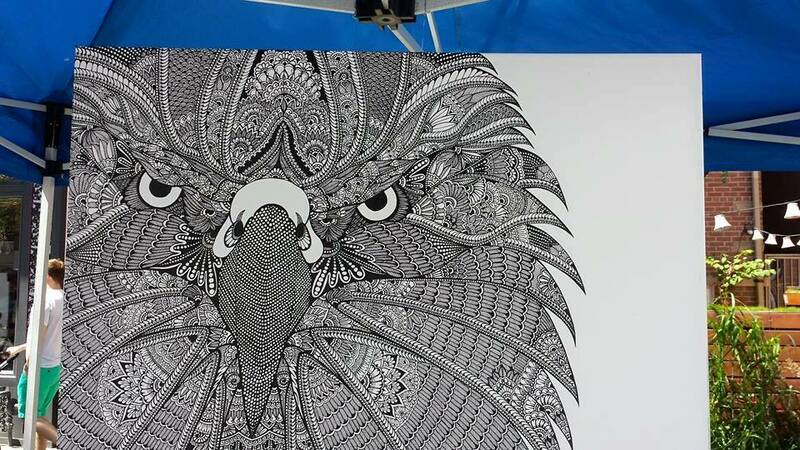 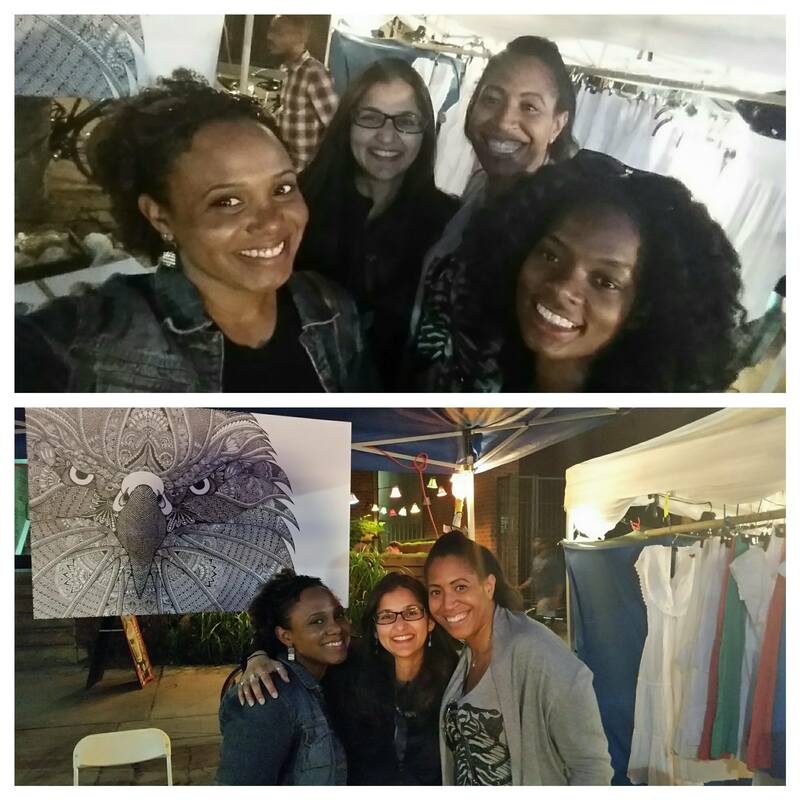 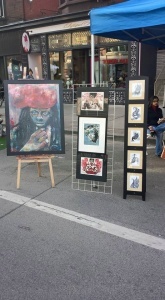 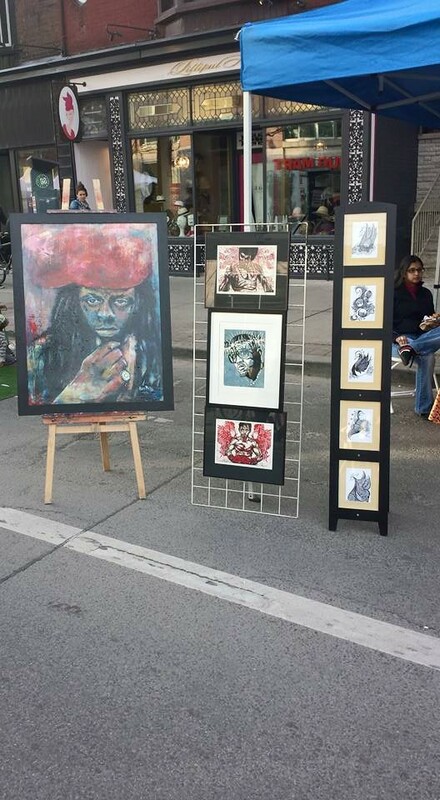 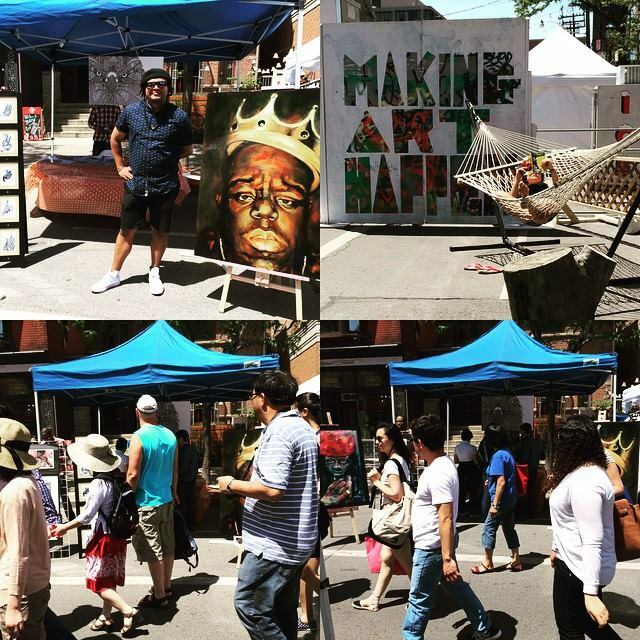 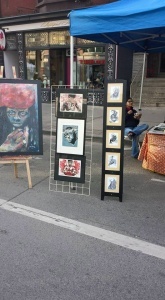 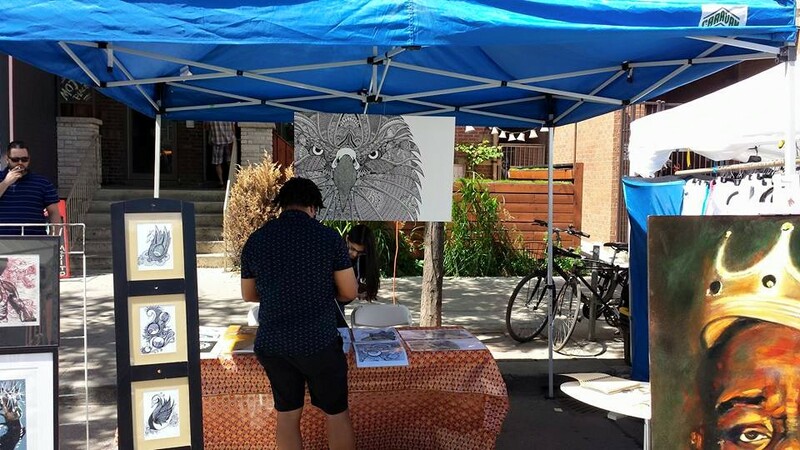 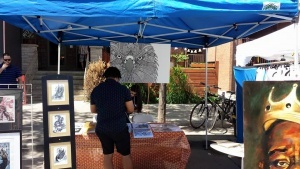 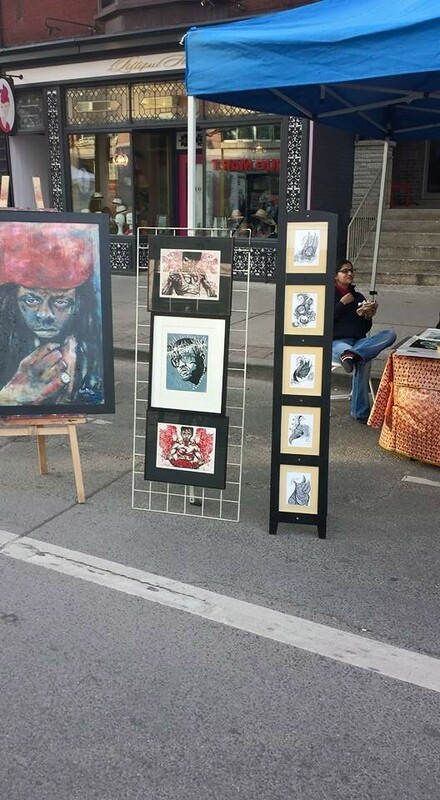 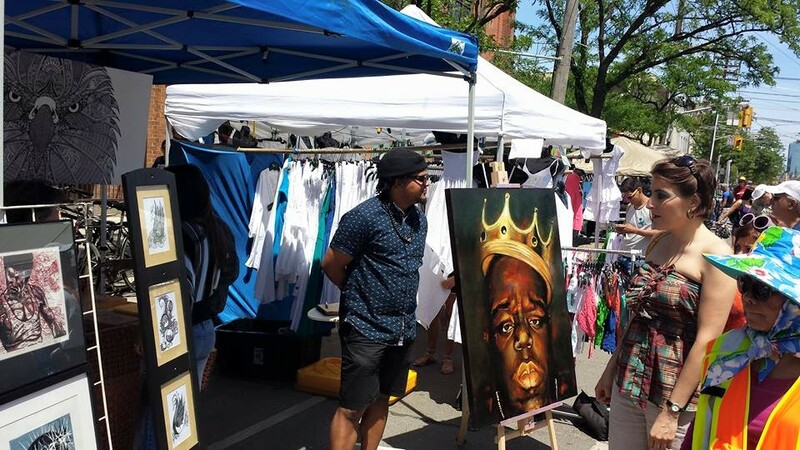 We shared a booth on Toronto’s College street and celebrated art with other vendors and artists. 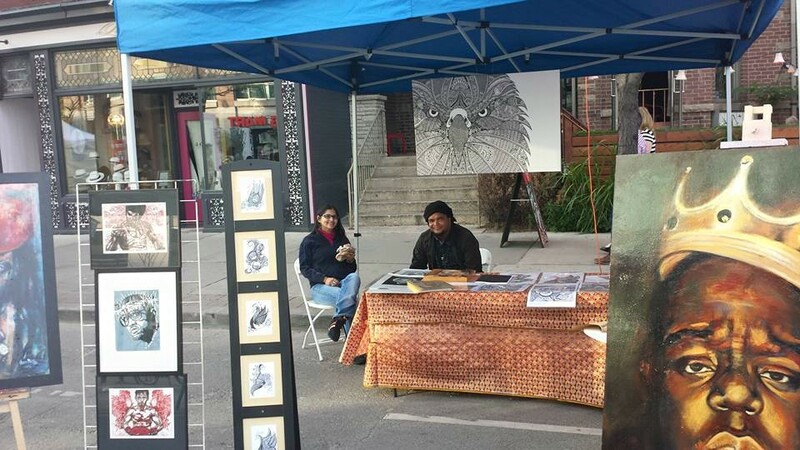 I enjoyed meeting the numerous people who stopped by to chat, comment and compliment us on our work. It was inspiring and motivational to see the response people had and humbling to be able to sell prints to people who showed such genuine appreciation for my work. 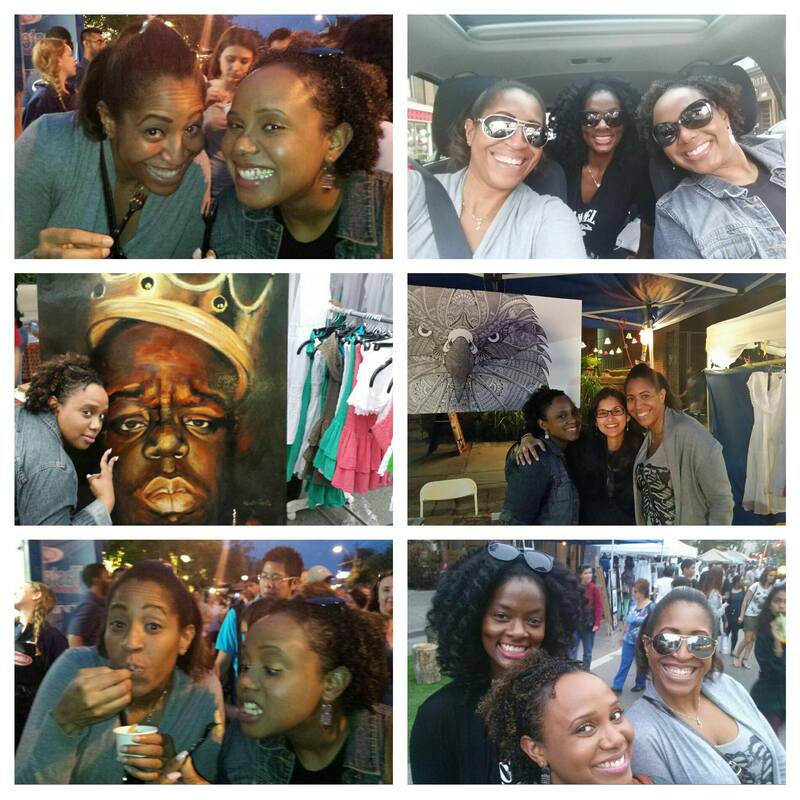 Here are some of the highlights from the weekend.